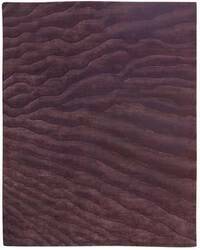 …are made with the finest natural materials and handcraftsmanship, destined to last a lifetime and become more beautiful with age. 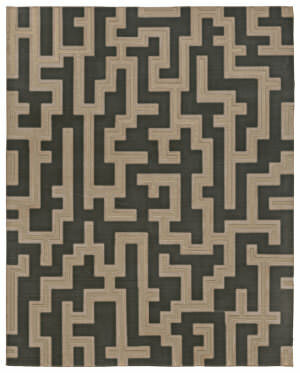 This organic pattern is from the Designers' Reserve Vicente Wolf collection. 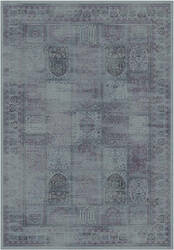 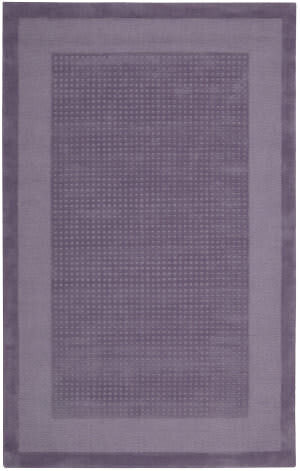 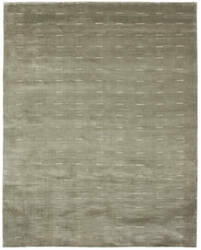 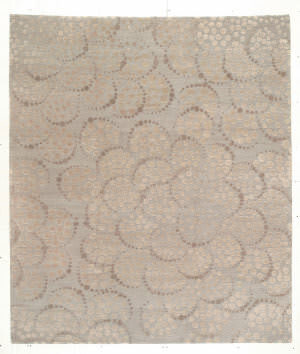 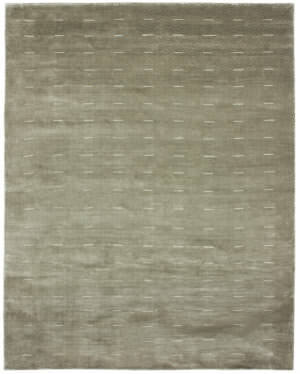 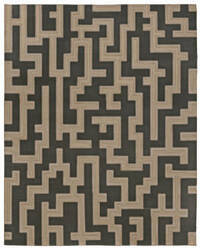 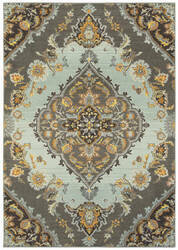 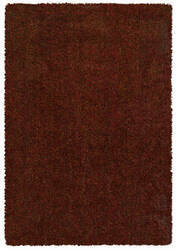 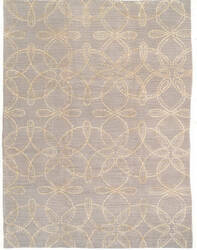 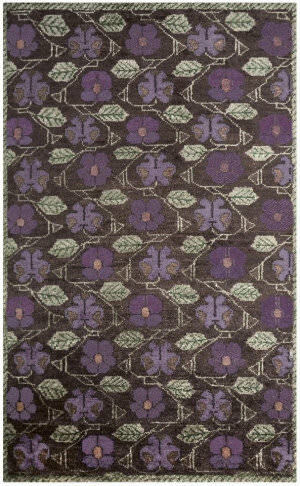 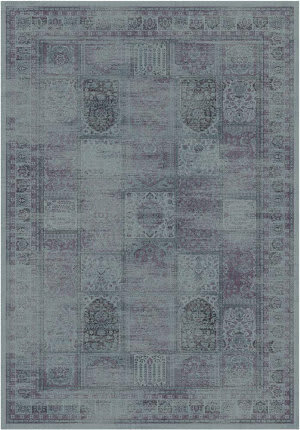 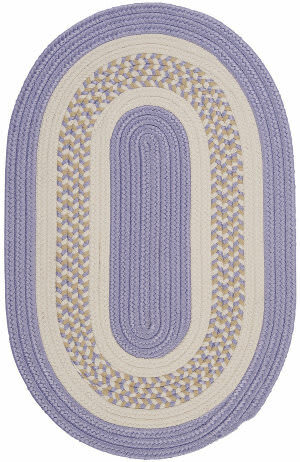 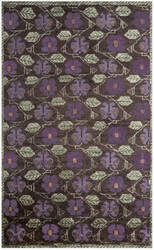 Simple, yet sophisticated, this abstract rug can be considered sculptural art for the floor. 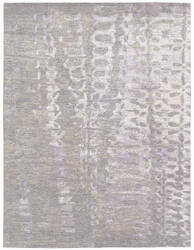 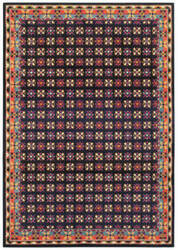 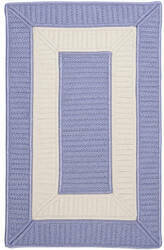 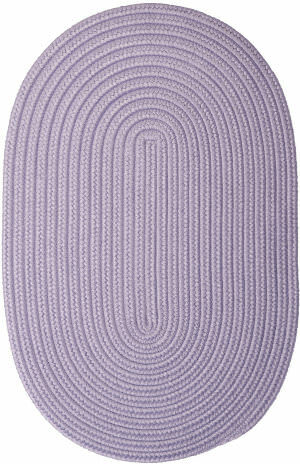 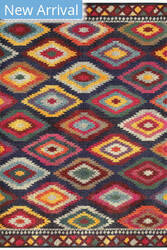 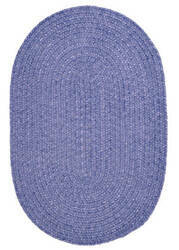 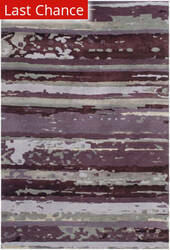 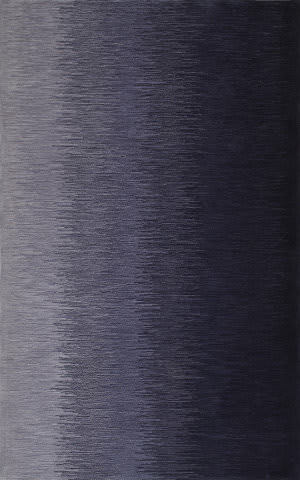 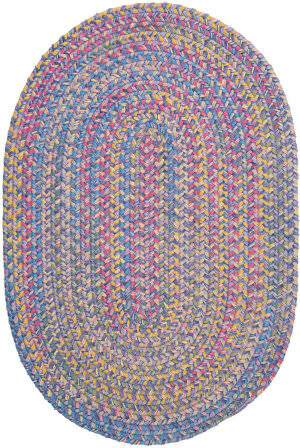 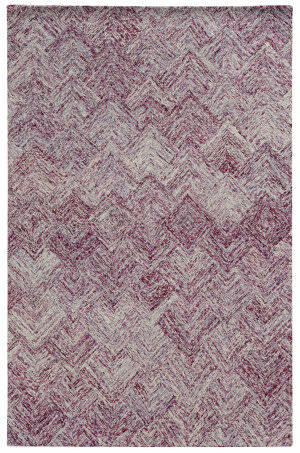 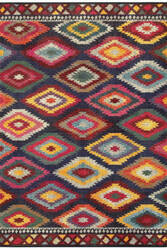 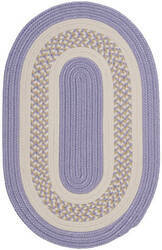 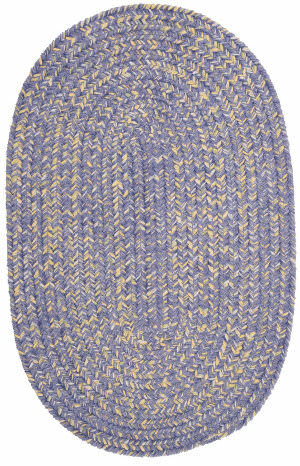 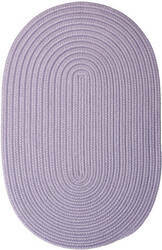 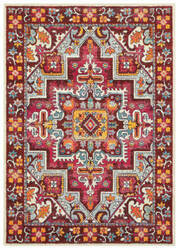 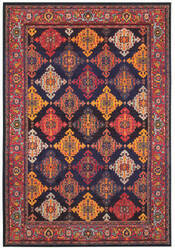 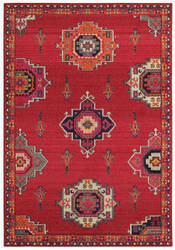 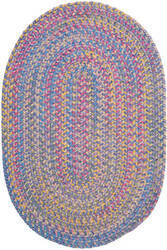 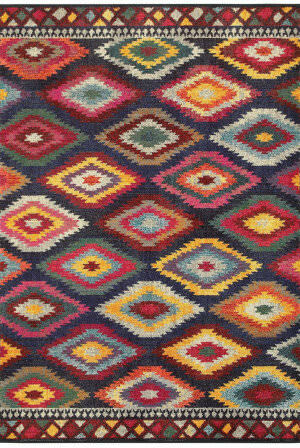 …forming a sculptural ribbed pattern emulating the look of a Tibetan rug. 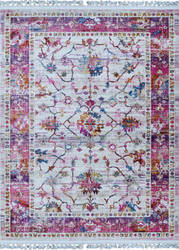 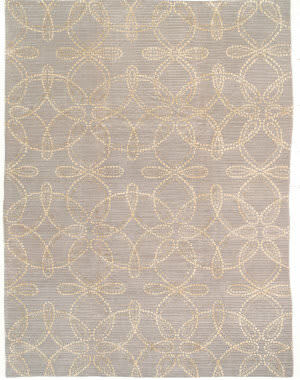 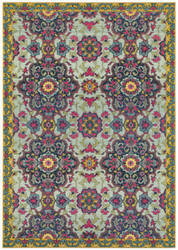 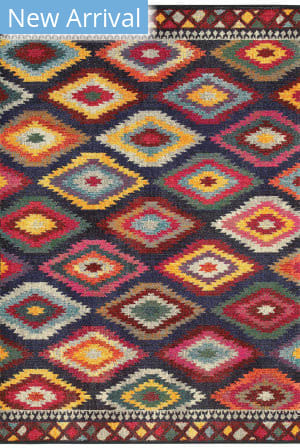 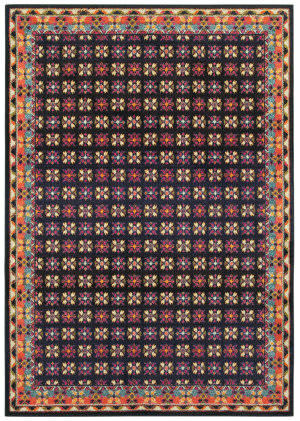 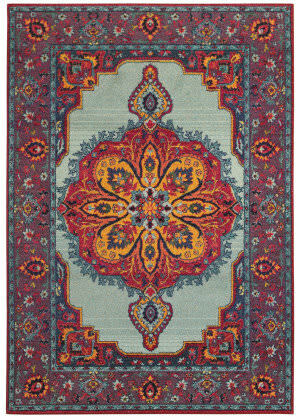 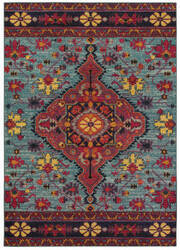 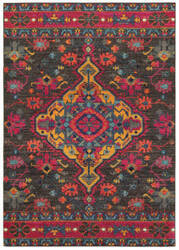 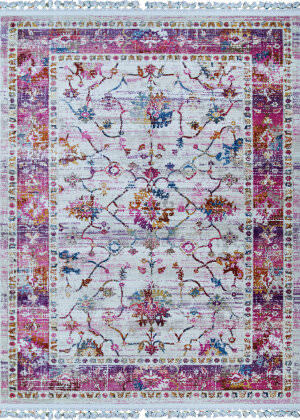 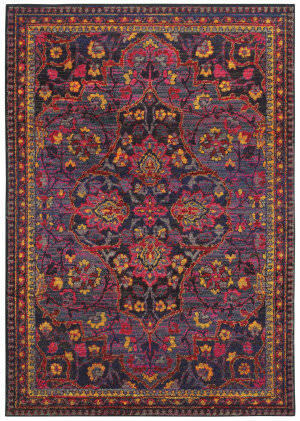 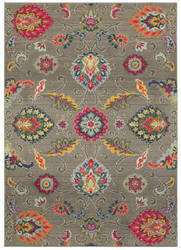 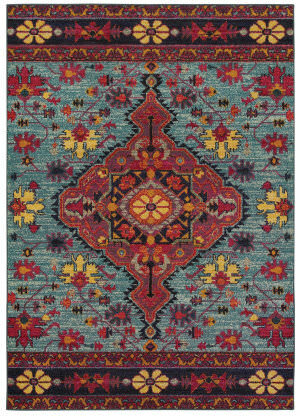 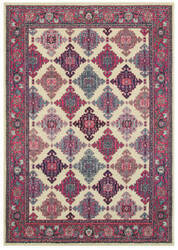 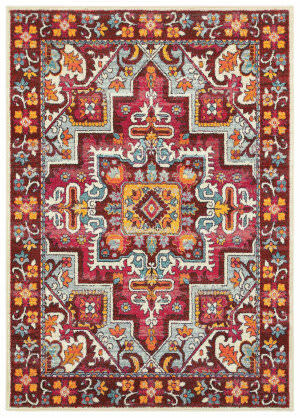 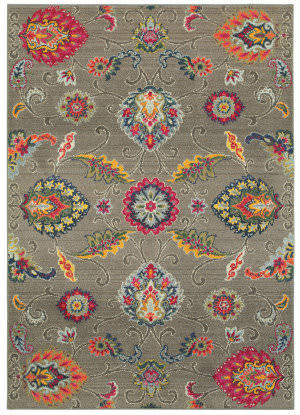 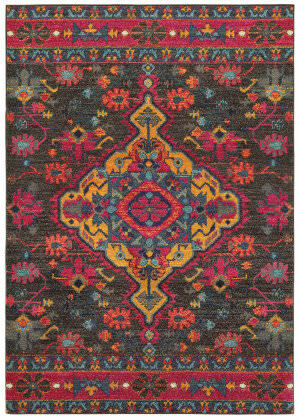 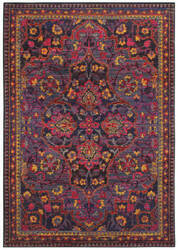 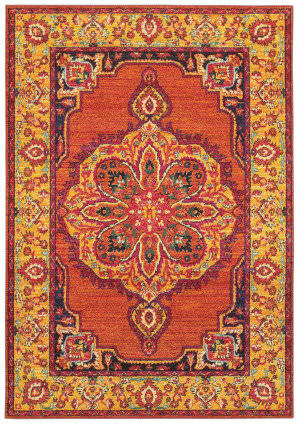 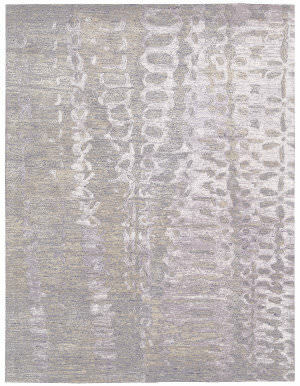 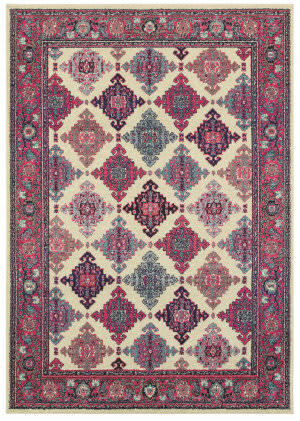 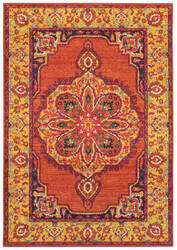 This collection of hand loomed rugs evokes luminescent radiance. 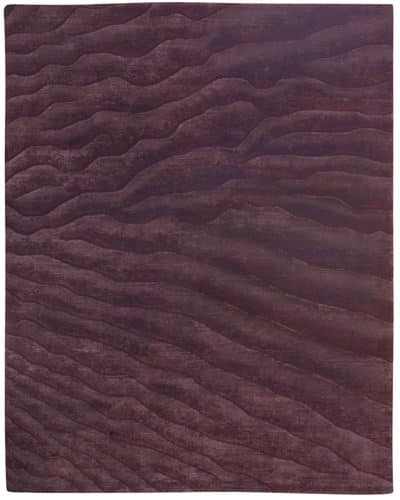 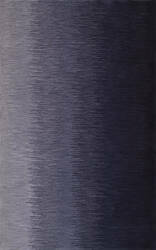 Silk like fibers offering a subtle sheen in a velvet-like textural quality. 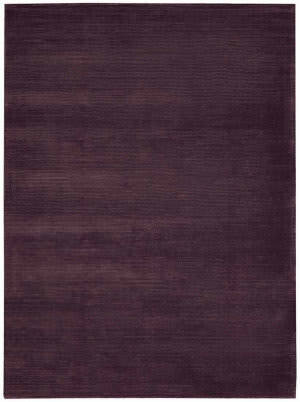 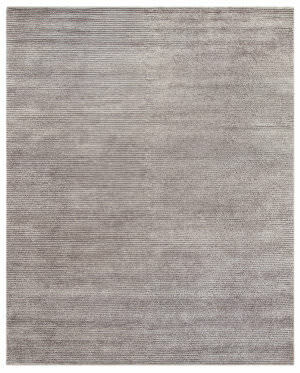 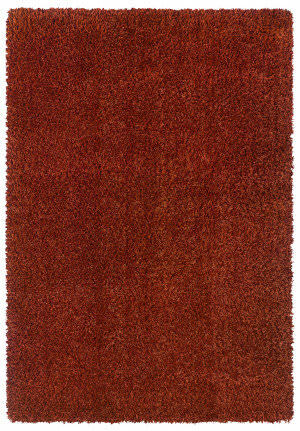 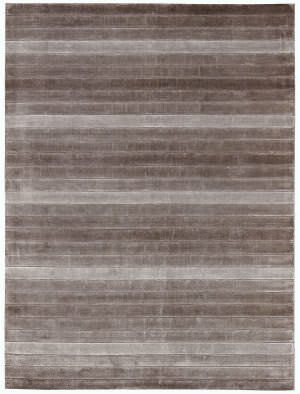 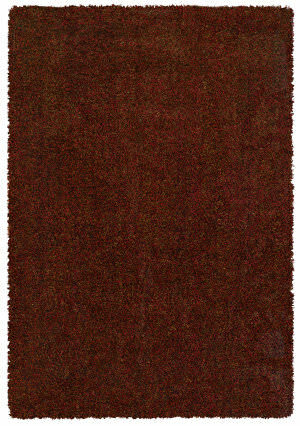 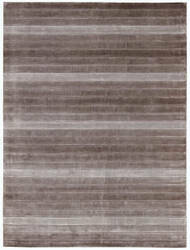 Natural tones express the understated modern elegance of Calvin Klein Home area rugs. 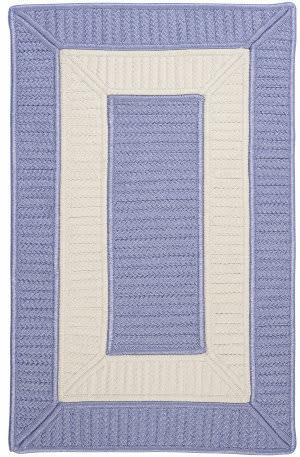 Simple and soft chenille gets a little makeover with a crisp white accent. 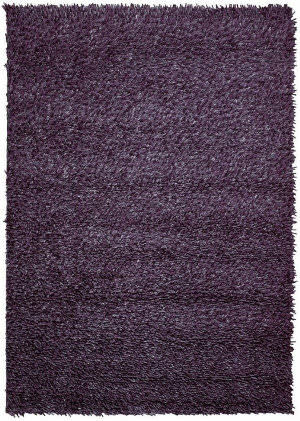 This stain resistant rug is perfect for indoor spaces like a bathroom, playroom or bedroom- plus, its durable enough to use outdoors, too. 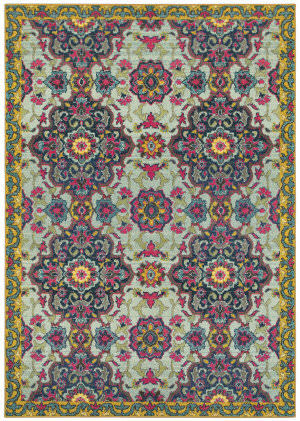 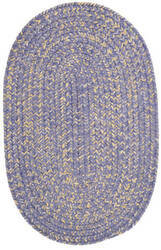 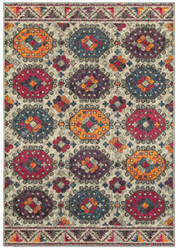 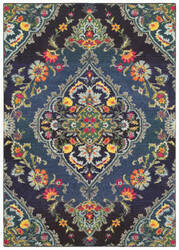 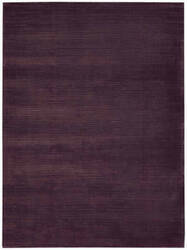 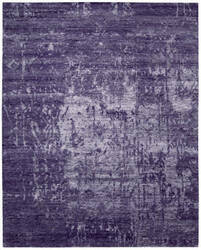 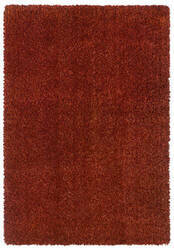 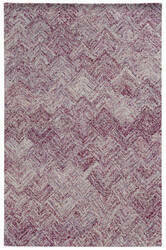 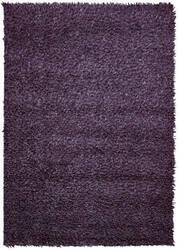 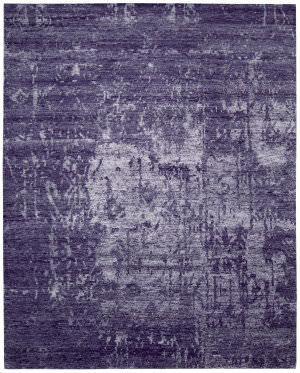 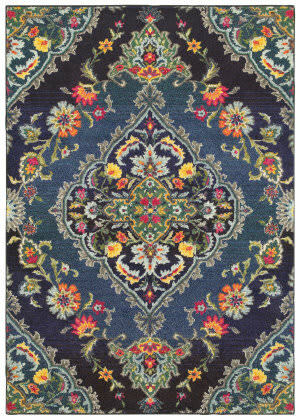 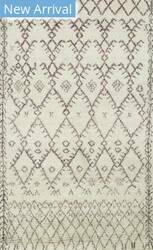 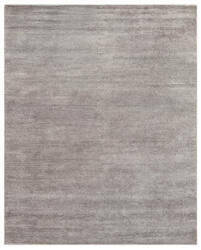 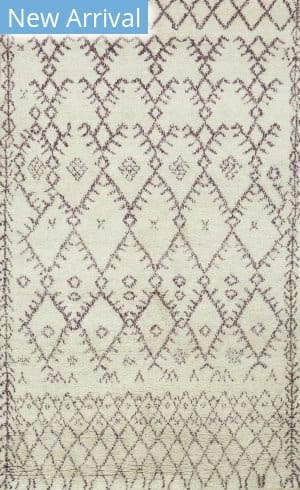 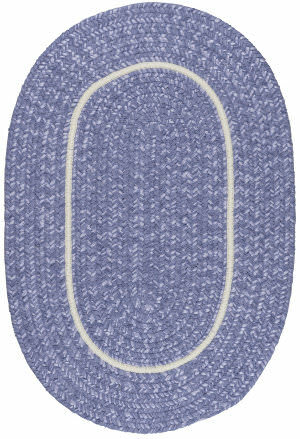 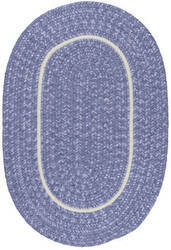 A hand loomed pure viscose carpet, produced in India, with a simple loop linear design element. 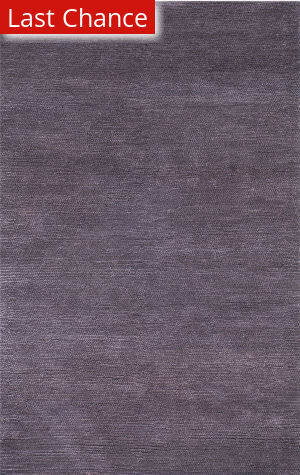 A great value and foundation for a room offered in a wide range of colors. 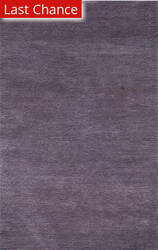 Produced in collaboration and the licensed Century Furniture brand and also within the Century brand are our unique weave structures and colors. 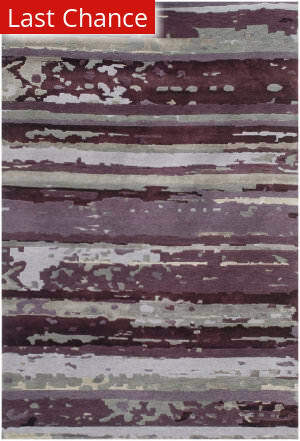 The lush colors of a tropical garden are captured in space-dyed yarns and blended with ultra-soft chenille to make this beautiful area rug, the perfect accent in any room.